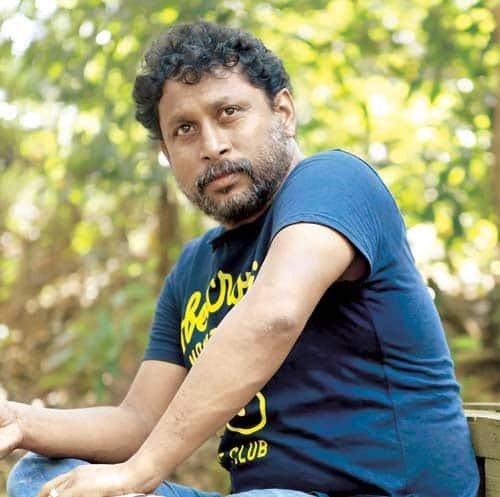 Director Shoojit Sircar has delivered three impressive films in the last four years. His films have a unique storyline and are mostly content driven. 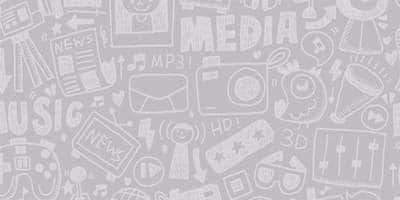 But he feels, nowadays non-commercial films are not content oriented films. During a recent interview with a leading daily, the filmmaker said the standard of both commercial and non-commercial films have deteriorated over the time. He said, "I think these days, non-commercial films are commercial films and commercial films are cliche films. I think there is no such bracket for my films. All my films are content-driven and this film ('Pink') is a thrilling film". Shoojit has bankrolled the courtroom drama–thriller and it has been helmed by Aniruddha Roy Chowdhury. The flick will feature Amitabh Bachchan, Taapsee Pannu, Kirti Kulhari and Andrea Tariang. The team of ‘Pink’ is now gearing up for the film’s release and it will hit the theatre screens on September 16.